How do we define diversity? In order to share my view on what I think we mean by the term diversity, it might help to understand a little about me first. My personal journey has been always defined by a sense of being an "other." I am both a woman and an immigrant — I was born in Korea in a society, which, at the time, viewed birthing boys as winning and having girls as losing. And yet, I'm considered a foreigner when I go back to Korea (allegedly, I stick out like a sore thumb) and foreign as I live in America. I've always ticked some form of minority label on every government form. I'm a second-generation immigrant, so have always split my sense of identity across both Korea and America, proudly and evenly. I've moved 11 times, across three continents, but never lived anywhere as a native. I am also a working mother with an extremely supportive stay-at-home husband who makes much of our hectic existence better. I have two gorgeous, mixed-race children who will also struggle to choose the boxes they tick on government forms. My other-ness persists. I am the COO of a leading agency, in an industry where drastically fewer women hold senior leadership positions, and I am too often the only person from a minority background in senior business meetings. 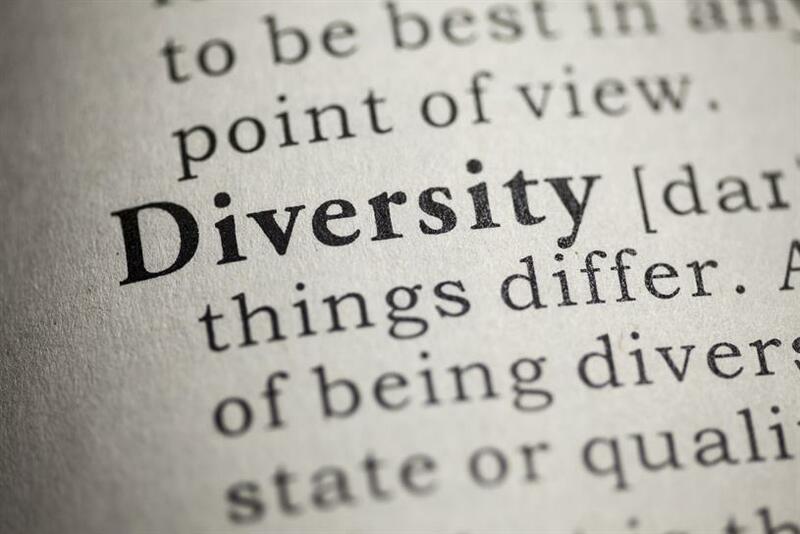 So when I think about diversity and what it means within our agency, I believe it should be defined as the varied perspectives and approaches to work that people from different identity groups bring. Our industry happens to be one that is fueled by original thinking, new perspectives and fresh ideas. So it would seem incredibly obvious that a diverse talent pool is critical to business success — but we are not there yet as an industry. We shouldn’t people based on where they come from. We should welcome a culture of misfits, diverse in more ways than just ethnicity, race or gender, but diverse in talent, thinking and skillset, too. But how do we affect real change within the walls of our agencies and make a conscious effort to improve the diversity of our companies? At Droga5, we are acutely aware of the gender disparity in our leadership ranks, so a year ago we developed a women's initiative aimed at leveling the playing field. We monitor numbers at all levels and ensure department heads are aware of and discussing inequality openly. There are now programs for mentorship, lunch-and-learn sessions, and smaller group sessions with executive leadership for junior women who may not have regular engagement. In its first year, we have found incredible impact. The disparity is closing at an exponential pace, and women feel a sense of not only support, but also community. They now have a forum to share ideas and support one another. On a broader level, we are planning a speaker series focused on unconscious bias and welcoming guests from the LGBTQ communities, such as The Trevor Project (crisis intervention), as well as formulating a new internship program in partnership with ADCOLOR. We are learning and refining all the time, with new people joining and our continued outreach to various communities for advice and insight. The best way to achieve diversity is to have the right mindset, then everything else will follow suit — your hiring practices and creative output, and even the way you listen and learn. We have by no means cracked the code, but we have found the combination of monitoring ourselves, making ourselves accountable and creating a climate that welcomes open discussion has materialized into real change. Susie Nam is the chief operating officer at Droga5.